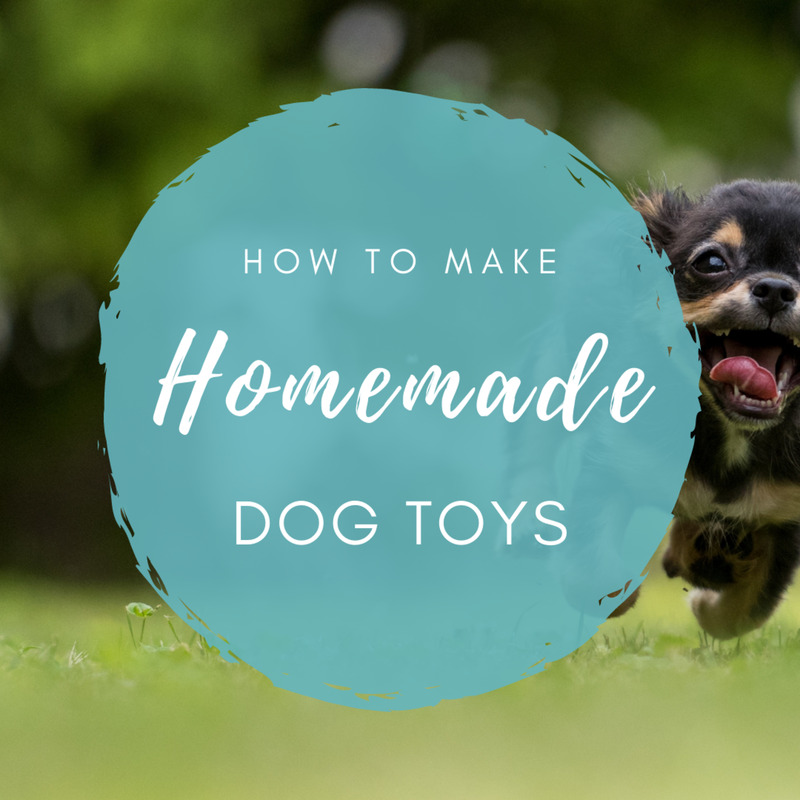 Dog toys can be a great source of entertainment, mental stimulation, and even dental hygiene for your pet. Plus, chew toys help take their focus off of the desire to chew your things! Unfortunately, though, a lot of toys are more hassle than they're worth. They fall apart or get destroyed easily, making a mess and wasting your money. That's why it's worth it to invest in the toughest ones! Hurley Chew Toy. This is made from a unique durable material called Zogoflex, and it is so strong that the makers will actually give you a free replacement if your pooch manages to destroy it. Talk about tough! This is designed to take the place of a number of other toys that you might already have for your pet. It is capable of flying through the air, bouncing on the ground, or even floating in water. You can throw out all of the chewed up bones, sticks and balls that you have and replace them all with this single chew toy. Huck Ball. This is a new one by the same folks who make the Hurley chew toy. The Hurley is bone-shaped, whereas this one is a ball. It's great for playing fetch with. Although the Hurley toy can actually also be used as a ball, this one is better at replacing a ball if that's the only toy that your pet really likes. It's shaped to bounce in unpredictable ways so that your dog will never get bored playing with it. And it comes with a money back guarantee. Vibram Ball. Another good ball toy is the Vibram ball. It's hollow so you can fill it with goodies and your pet can get into them but the outer shell is tough enough to last for a long time. That outer shell is made from a clean rubber that is safe for your pet and durable at the same time. Like the Huck ball, the shape makes it bounce in an irregular way to keep your pet on his toes. 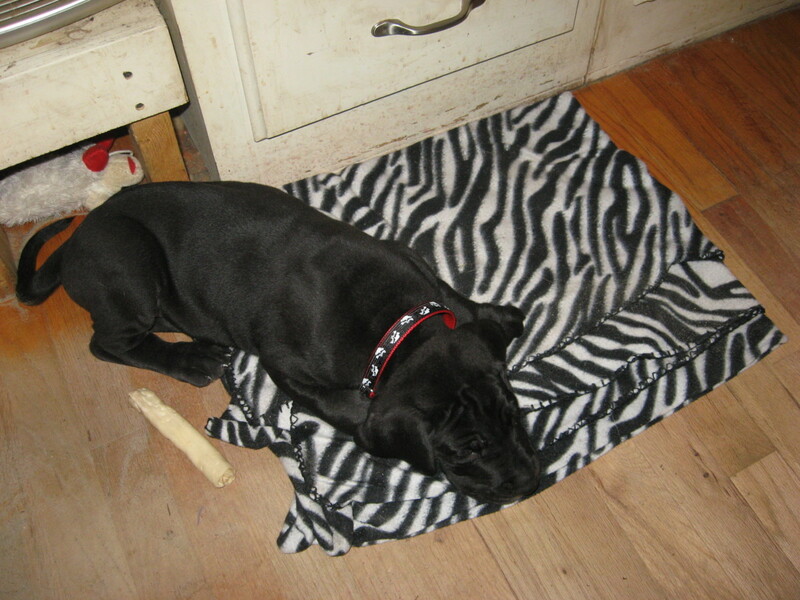 This one comes in a three-inch or four-inch size for different pup sizes. Nuts for Knots Dog Balls. These are balls, too, but they're made of a super durable rope. The rope is all knotted together into a big ball. If rope alone wasn't durable enough for your pet then the knotted about ball version should be. Great for dogs of any size. Kong Dog Toys. This is the brand that you are most likely to have heard of already if you've been on the hunt for indestructible dog toys. 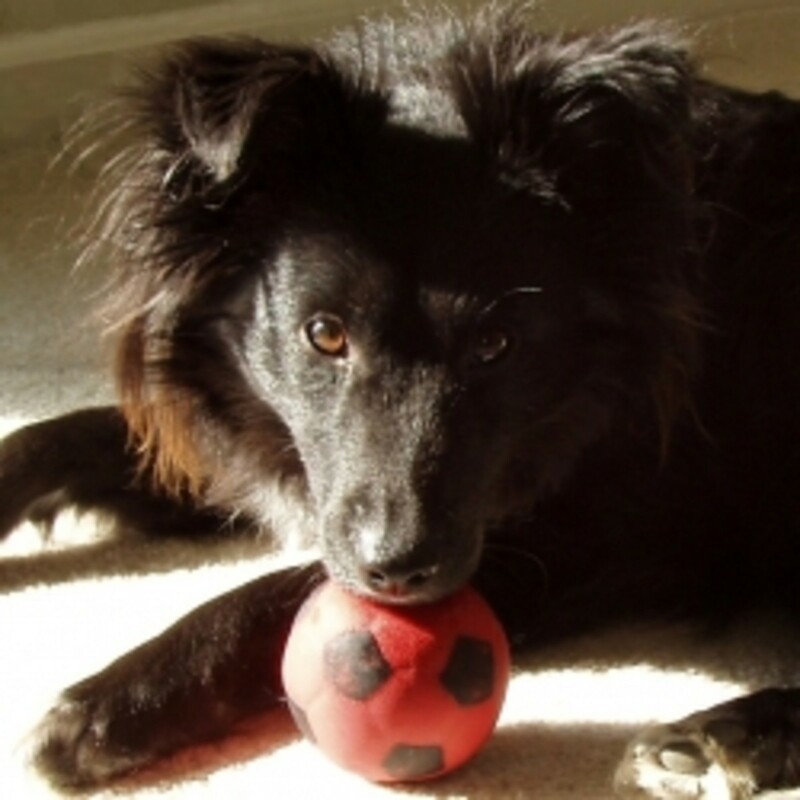 They are infamous for being well-designed, long-lasting toys that challenge your dog's brain. They've been around since 1976, and they're still among the best in the business. Nylabone Dental Cone. This brand offers a number of different options. 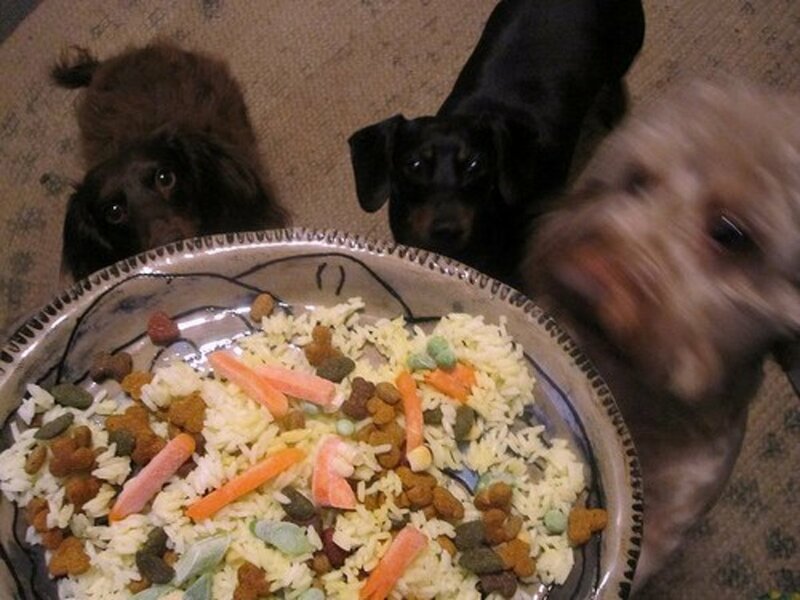 They're known for stimulating your dog's brain as well as improving your dog's dental hygiene. it's not only good for teeth, but it also massages the gums. Just as good as going to the doggie dentist! The dental cone, in particular, is designed to be super durable. However, any of the different Nylabone products would be a good choice. Orbee-Tuff Sport Tennis Ball. This looks just like a regular tennis ball, but it's so much more durable than that. Orbee-Tuff rates the durability of all of its products, and this one gets five out of five chompers for being so hard to destroy. Dogs that are used to playing with tennis balls will be particularly fond of this one, and you'll be glad that you don't have to replace the tennis balls nearly so often as you did before! The Almost-Indestructbie Ball. What a funny name for a ball that actually truly seems impossible to destroy! This is a high-impact polyethelene ball that is just about as tough as pet toys come. 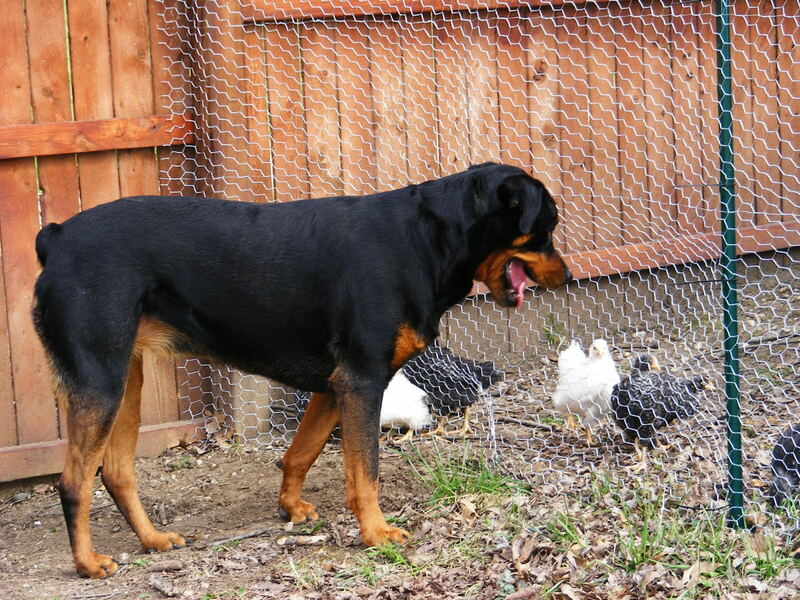 It's designed for larger dogs that need a big ball to play rough with. It shouldn't chip, tear, break, or pop no matter what your dog does to it. Sqwuggies Squeak Toys. 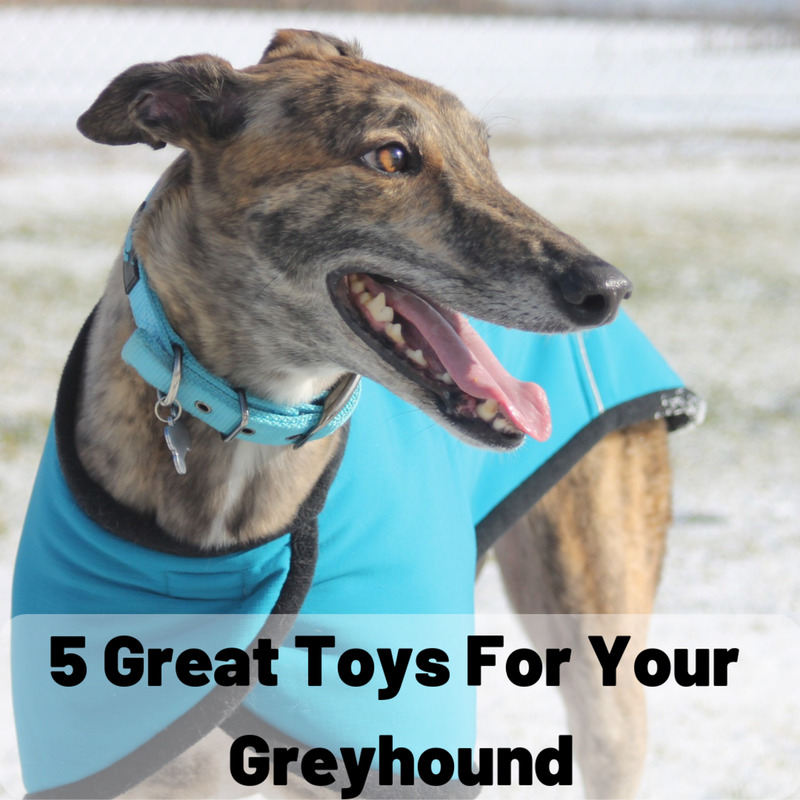 Not only are these toys durable (they're made from old recycled fire hoses), but they also have a fun squeak that is designed to be heard by dogs. but not by humans. This is great for folks how know their pets want squeak toys but who just can't stand to listen to them. These float in water and are designed to be tugged on without breaking. Toughstructables Canvas Dog Bones. Instead of giving a real bone, give him a canvas one that will last nearly forever. They are made of a rugged nylon canvas that is capable of floating in water. They are specifically intended for aggressive chewers but of course all dogs would like to play with. 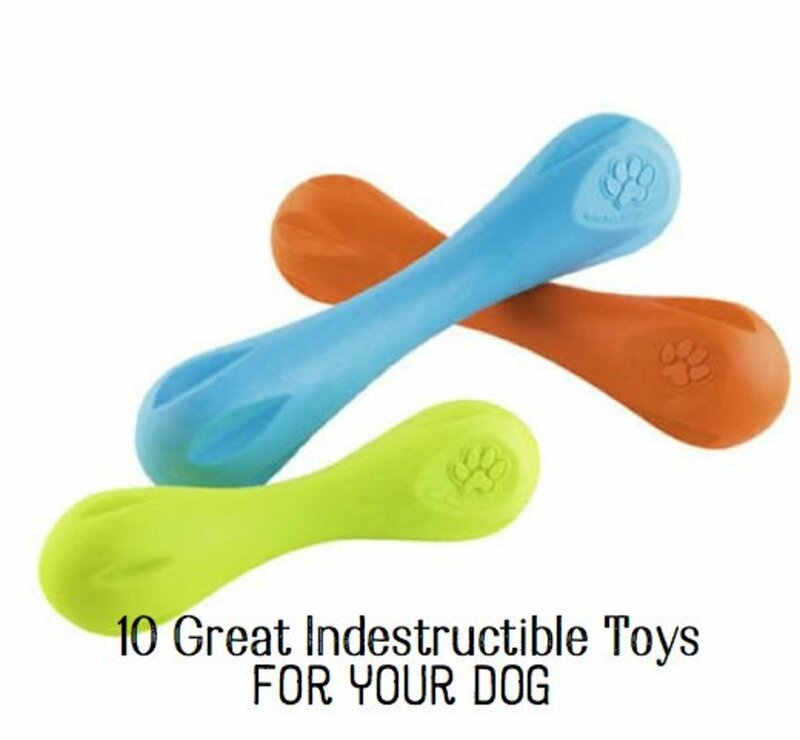 These 10 tend to be the best when it comes to being indestructible play items for your dog. However, there may be other items on the market that you like as well. What you want to look for is a replacement guarantee, a solid material that's designed to be pulled on with teeth, and a creative design that will keep your pet interested in playing. Great tips on toys here! Thanks! You have to put UNBREAKOBALL in the top 3. These people really got it right when it comes to Indestructible dog toy!! Just Google Unbreakoball there is tons of links to them. Oyuncak nedir / nasıl olmalıdır? Çocukların büyüme ve gelişme süreleri içerisinde zihinsel, bedensel, sosyolojik ve psikolojik gelişimlerini etkileyen, şekillendiren ve düzenleyen; yaratıcı taraflarını ve hayal güçlerini geliştiren, yeteneklerini ortaya çıkarmalarını destekleyen her tarzda oyun malzemesi oyuncak olarak adlandırılır. Oyuncak olarak değerlendirilmesi için sadece hazır yapılmış bir ürün olmasına gerek yoktur. Çocuğun oyun sırasında kullandığı her türlü materyal oyuncaktır. Oyuncak araba, oyuncak bebek, Ahşap oyuncak, kum, kil, hamur, su, boş kutular, ipler, kağıtlar da bu kapsamda yer alır. Of all the toys you mentioned, my dogs have only tried Kong and Nylabone. The Nylabone was destroyed but the Kong toys are still mostly intact. I like Tuffy's which are not completely indestructible but they have lasted a lot longer with my dogs than any other plush dog toys. I'm so glad that Orbee-Tuff made it to this list! My Jack Russell destroys every toy we've ever given him and we've found this is the only brand that has worked for us. They have a great rating system for how tough each of their individual toys are, so go for the 5-teeth rating if it's available. We love the Unbreakoball toys they are guaranteed fo 90 days. They will replace it if your dog breaks it. 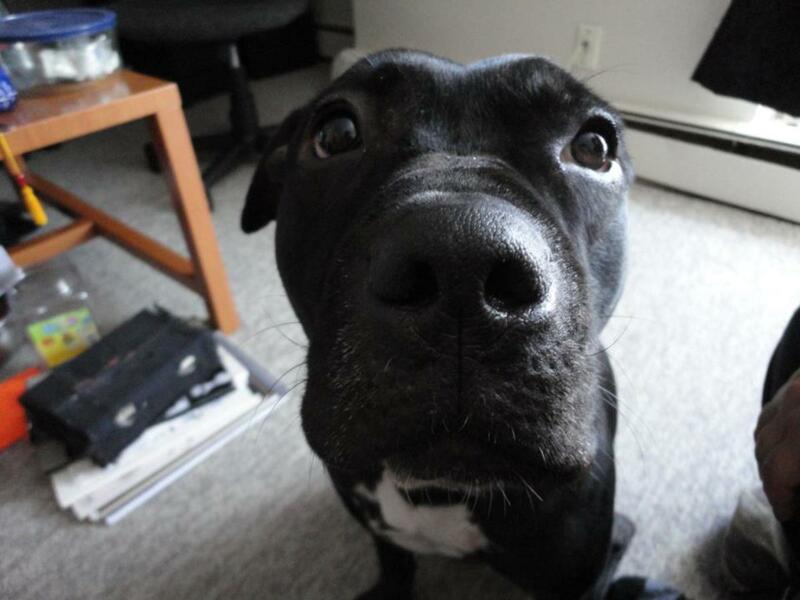 Though that may be almost impossible we have dad ours for almost 8 months and it is holding up great I think the site domain is Unbreakoball.com we just searched google for large dog ball and they came right up. Bought two of the Dazzler Ducks and my Airedale had them destroyed in a couple of hours. My favorite company for indestructible dog toys is Kyjen. My jackrussel mix Sam loves tugs and squeakers but is very destructive with his toys. The snakes and geckos at Kyjen have several squeakers each and last months, if not years; the only toys I have found as such. I do not EVER give Sam rubber, nylon, or tennis ball toys as he literally eats them and I shudder to think what his digestion system thinks of that. Every dog is different though. Nice hub and a good selection of toys. Voted up. I've heard of some of these, but not all. Thanks for sharing! My dogs would really love more toys but they have to be indestructible. Entertaining hub! Dogs will love to play with them. Great hub and very useful to me as I have a Collie puppy whose sole purpose in life is to destroy toys. This hub is so good that I had to link it to my new hub about marrow bones for dogs. I truly did not know that there were so many chew toys to choose from. As you know, so many dog toys get ripped to shreds in no-time! Some of these will go on my shopping list. I have 2 beautiful labs who MUST chew! Well for tough dog we need tough toys. On November 22, 2010, Bella, my almost 8 months puppy broke the squeaker of her new toy large Good Cuz and thus a hole was created. This hole turned out to be a powerful vacum and sucked up Bella's tongue into the small hole. What the Cuz did to my Bella was exactly the same as the Pimple Ball did to Chai. Fortunately, Bella's tongue is saved but poor Chai's has been amputated. This whole incident was so distressful which I would not like to repeat it. I have already report the incident to the JW Pet company to request a recall of this dangerous toy from the market. IF THERE IS ALREADY A HOLE IN YOUR CUZ, PLEASE PLEASE PLEASE THROW IT ALWAY IMMEDIATELY. The Sqwuggies look good and great that they are suitable for play in water - our labs just love any water toys and great for us if we can't hear the squeaker! Our dog is a Pomeranian Spitz so he doesn't have the jaw power of many bigger dogs. I have purchased a couple of toys on the list for him, and he has had no problems with them. Most of the toys he chews up fast are ones that are cloth material on the outside, or a hard rubber material. I try to be careful with different toys I purchase for him, last thing I want him doing is ingesting lead from paint or other nasty materials they add to many dog toys these days. The Hurley seems interesting, they will give you a replacement if your dog manages to chew it up - impressive. I always hear great things about Kong toys, as well, I'll have to check them out! Oh so many toys to pick from, yet many do not sustain among the adult dogs. I always have to keep on changing my dog's toy,i.e always a tough fiber ball. wrong wrong -i have a 12 yo golden retriever and 10 yo shepherd kelpie cross . if your dog is active at this age as mine are these are not good toys and in fact are bad toys for these dogs they still chew and they get caught in their instetines . Great Hub and these are some great dog toys! I don't think I would've survived my dog's puppy hood without some of these toys. The kong toys (she has a kong puppy frisbee and a classic kong) in particular are incredibly valuable. I should check out those other ones as well, thanks for the hub! Nice selection of dog toys.